UNIRIO is a governmental Brazilian university, known for the production and dissemination of knowledge in various fields, such as Health, Arts, and recently, Information Systems. Its mission includes contributing to the exercise of citizenship by humanist, critical and reflective training, preparing professionals updated for the business world. The Post-Graduate Program in Informatics (PPGI) has started in 2007. It is organized in three research areas: Knowledge Representation and Reasoning; Distributed Systems and Networks; and Business Support Systems. Research in PPGI is conducted by 18 full time Professors. Currently, it has laboratories for each research area.Besides, collaborative research is made with many other Brazilian universities and companies. Business Process Management is an important research topic developed aggregating different perspectives, such as reasoning about contetxual knowledge to support adaptation in real time; languages, methodologies and tools for adding semantics and flexibility in business process models based on ontologies; aspect-oriented approach in a cloud architecture for business process management. Dr. Kate Revoredo is currently the head of the Post-Graduate Program in Informatics. During the year 2006 she worked for six months at the University of Freiburg. Her research focus on machine learning, data mining, social media analytics and ontology alignment. She coordinates and participates in research projects in those areas, with funding from Brazilian agencies, including CNPq and FAPERJ. 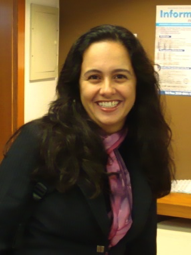 Dr. Flávia Santoro research focuses on Business Process Management, Knowledge Management, Computer-Supported Cooperative Work. She coordinates projects with funding from Brazilian agencies. 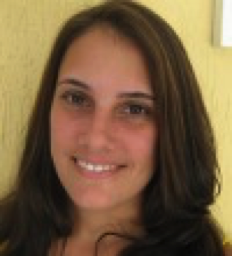 Since 2009 she has been one of the research members of the Brazilian WebScience Research Institute. She also coordinates consulting projects in the field of BPM. She has joint the Université Pierre et Marie Curie (2004-2005) and Queensland University of Technology (2012-2013) in sabbatical research. Dr. Fernanda Baião worked at the University of Wisconsin, Madison in 2000. Her research interests include Business-IT alignment through the development of information architecture, conceptual modeling, business process modeling and discovery, and data management in workflows in distributed and parallel environments. 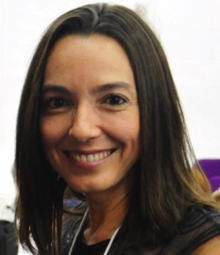 Since 2009 she has been one of the research members of the Brazilian WebScience Research Institute, and participates in other research projects, with funding from Brazilian agencies. 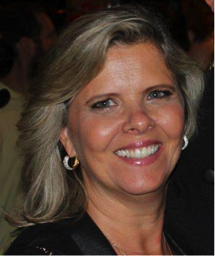 Dr. Claudia Cappelli worked as Project Manager, Chief Architecture and Technology Director in some large companies. Her current research interests include Business Process Management, Enterprise Architecture, Information Systems, E-Democracy and Organizational Transparency. Dr. José Ricardo Cereja is graduated in Production Engineering with emphasis in Management and Innovation. He has multidisciplinary professional experience in the fields of Design, Management, Innovation and Entrepreneurship with relevant publications in these areas. 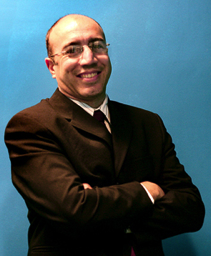 He has done consulting and research in Design applied to Business Process Management.